Cobra Golf, based in Carlsbad, California, is an American manufacturer of golf equipment which is currently a subsidiary of the Puma company of Germany. We provide Marketing/Event support for Demo Days and the PGA Merchandise show held every January in Orlando. 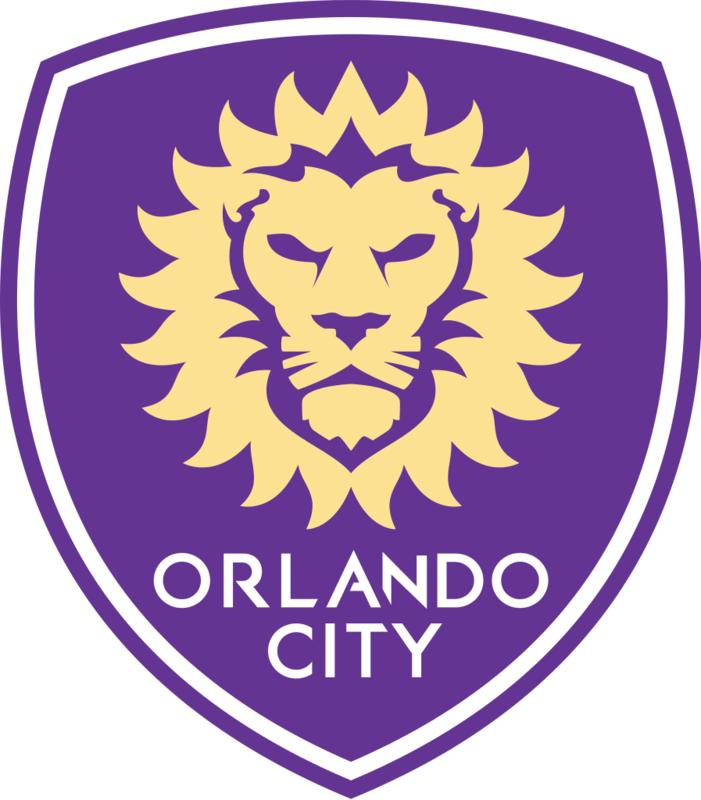 Orlando City SC was formed in 2010, when Phil Rawlins purchased the USL PRO rights for Central Florida and moved the Austin Aztex organization to Orlando. The Club flourish quickly, and the Lions soon began to prove their on-field performance would match the Club’s off-field success, winning both the regular season, and ultimately the Championship in their first year. We provide Audio and Visual (AV) support for Press Conferences, player signings and Mini Pitch launches. Snap! 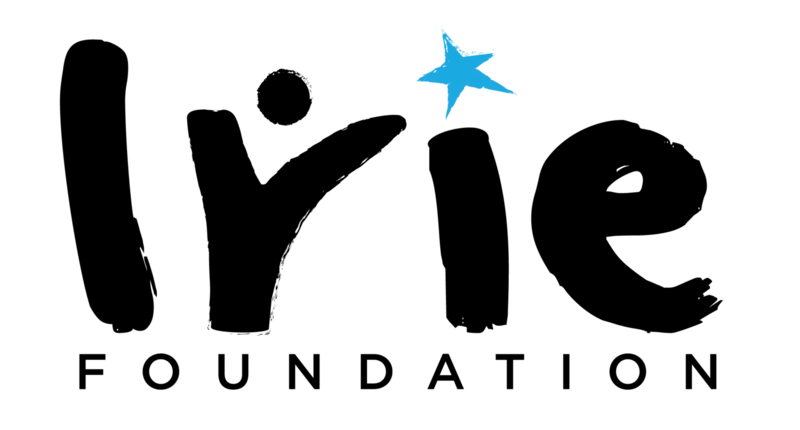 Orlando is a leading Florida contemporary art organization, with two galleries and over 100 exhibited international photographers and multimedia artists. Snap! 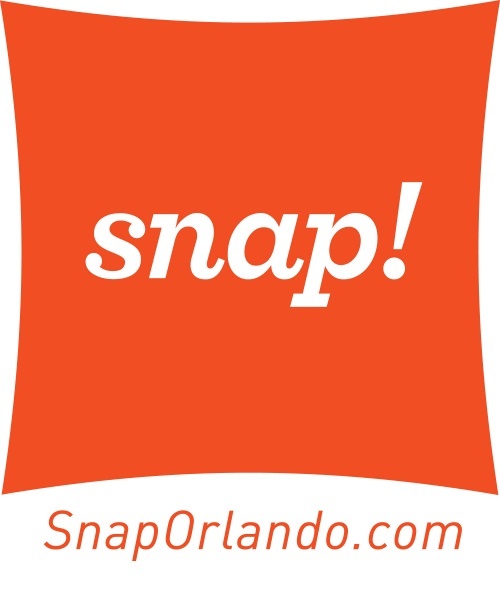 Orlando is a project of Snap! Cultural Events, a 501(c)(3) charitable organization, with the mission to celebrate master photographers and digital artists, discover and cultivate emerging talent, and promote the appreciation of photography and art worldwide. Event XPERTS provides full AV support for Gallery openings, teleconference sessions and private parties. As a leading South African ambassador and one of the most recognizable faces in the world of sport, Ernie Els has long demonstrated a passion for excellence. His focus, discipline and commitment have led to extraordinary golf success, and these same qualities are evident in Ernie Els Wines. Speed. Power. Innovation. Our investment in superior wireless, fiber optic and global IP networks puts Verizon at the center of powerful growth markets. 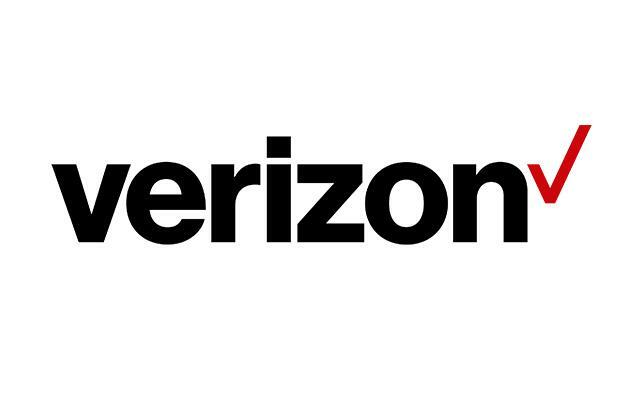 Verizon is one of the largest communication technology companies in the world. 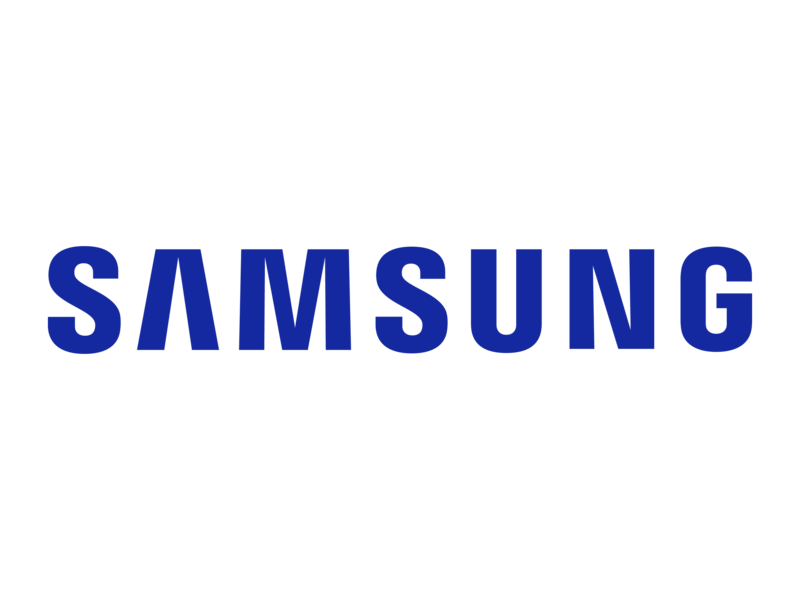 We operate America’s largest 4G LTE wireless network and the nation’s premiere all-fiber broadband network. EVENT Xperts provides all aspects of Experiential Marketing for Verizon Wireless and their latest phone launches and events. Seeking to empower at-risk youth to lead productive lives through cultural experiences, educational initiatives mentor-ship programs, and scholarship opportunities. EVENT Xperts provides all aspects of Experiential Marketing for DJ Irie @ Irie foundation and their community and awerness events.